March 8, 2013 – Chicago, Illinois – K-HERO Clothing a Cancer awareness brand launched an Indiegogo.com crowdfunding campaign to raise funds to support it’s fight against Cancer. Indiegogo an industry-leading crowdfunding platform gives a unique opportunity to K-HERO to further it’s goals of; Increasing Cancer Awareness, and Funding Cancer Research. The campaign can be found at http://www.indiegogo.com/projects/the-k-hero-project-join-the-fight-against-cancer. Through this campaign K-HERO hope to increase it’s profile and it’s ability to help raise cancer awareness and fund cancer research. With the funds raised K-HERO will update it’s eCommerce system and build a cutting edge interactive website, increase standing inventory and create new designs for men, women, and kids. These designs will be done by young hungry designers who are just starting out and have not had a chance to shine in the industry. K-HERO will give them that chance. K-HERO will offer new designs on t-shirts, hoodies, socks, hats, and other apparel by May of this year. K-HERO also intends to purchase the necessary equipment to print it’s own shirts. As a company we want to give you the best product possible and by controlling every step in the t-shirt printing process we know you will be getting the highest quality apparel. This will save K-HERO money and increase the increase the funding we can contribute to the people doing the most advanced work in cancer research. Tell your friends and co-workers about The K-HERO Project. Tell anyone you know that has been affected by cancer and make some noise about our campaign. Join the Fight, and help support K-HERO and the fight against cancer.! K-HERO Clothing Company was inspired by Karen Magnussen who fought stage 4 cancer for 4 years. She was amazing and her fight inspired her son Brent to start K-HERO Clothing to continue her fight against cancer in the same way. Fearless, with a smile, positive, and never quitting… in 2009 after a courageous struggle Karen Magnussen lost her fight with cancer, but the memory of her struggle lives on in K-HERO Clothing . A local startup is looking to get a head start as it waits for the SEC to spell out rules on crowdfunding. Rye-based iCrowd, started by former Wall Street portfolio manager John Callaghan and Brad McGee, the ex-chief strategy officer of Tyco International, is one of dozens of companies lining up to get in on the crowdfunding bonanza. McGee was one of a group of Tyco employees who were handed unauthorized perks by disgraced ex-Tyco CEO Dennis Kozlowski, who was convicted and thrown into jail. The iCrowd co-founder, who was not charged, left the company in 2003 and has since been advising small businesses. Now he’s waiting for the SEC to set down crowdfundng rules that will allow small businesses to raise up to $1 million a year from Main Street investors. Once that happens, iCrowd intends to become a registered crowdfunding portal. These types of crowdfunding sites are expected to charge companies anywhere from 8% to 15% of the money they raise. 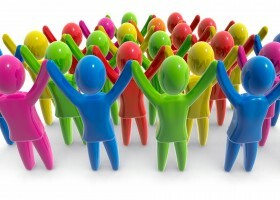 In the meantime, iCrowd is looking to assemble a community of small business owners and potential investors. The startup has just launched a free social network to connect entrepreneurs with peers, mentors and experts. Peak Energy Company Commits $25 Million to Illinois Basin. Peak Energy Company follows President Trump’s lead, commits 25MM to Illinois Basin acquisitions, 500 jobs to be created. Trump targeted the nation’s infrastructure during his election night victory speech, saying he aims to make it “second to none.” In response, representatives from Illinois and four other states in the Upper Midwest are working to make sure their projects become a priority. 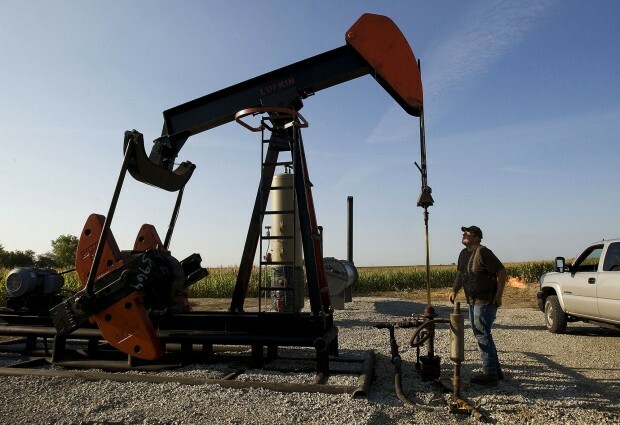 US Energy is on the rise, according to the Energy Department, U.S. production rose to an average of 8.8 million barrels a day in the fourth quarter after dropping below 8.7 million barrels in the third quarter. The department forecast increases to 9.2 million barrels a day this year and 9.7 million – a possible record – in 2018 in a market outlook issued Tuesday. In response Peak Energy company has commited 25MM to acquisitions in the Illinois Basin. Founded in 2011, and debt free, Peak uses a conservative Warren Buffet strategy of investing by acquiring producing oil assets at a discount. “If it’s not on sale, we don’t buy it.” Todd Allen, President of Peak Energy “The state of Illinois has been hit hard economically and deserves more jobs, this great state needs to get economy moving, we are here to support that effort by hiring local workers.” Peak’s focus is providing income and secure oil investments for its capital partners. The announcement is considered a big win for equity crowdfunding by some equity crowdfunding investors. Yesterday, the SEC recognized social media as an acceptable way to distribute information to shareholders. In the press release the SEC referenced the company Netflix in which spurred the question of whether or not it was ok to submit company announcements via social media. 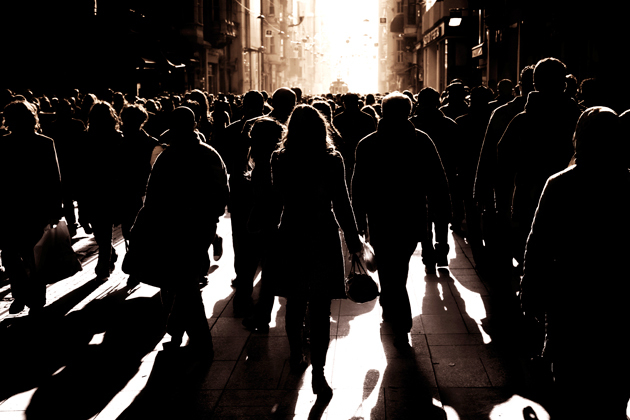 So what could this mean for equity crowdfunding investors? Although Netflix is no longer a start up company. The news from the SEC to allow companies to submit company announcements via social media is a great step forward for investing in equity crowdfunding and equity crowdfunding sites. Virtuous Vodka a startup that received funding from the equity crowdfunding site “Funded by Me” out of Sweden currently has a private Facebook group for all equity crowdfunding investors. Below highlights the Pros and Cons of investing in equity crowdfunding companies that utilize social media. – Additional collaboration with stakeholders all together in one place on the internet can produce ideas, suggestions, and additional resources for increased company success, as an equity crowdfunding investor this can be huge especially in small startup companies. – Equity crowdfunding sites will bring a lot more investors. 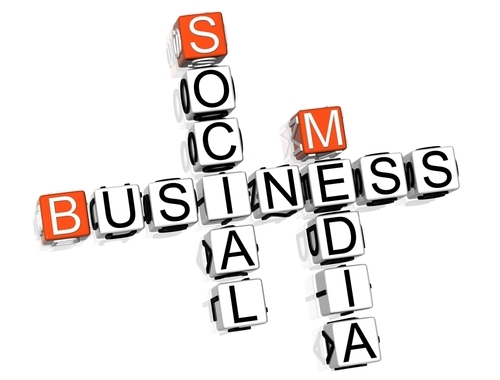 Social media announcements could get you the information faster than the competition. 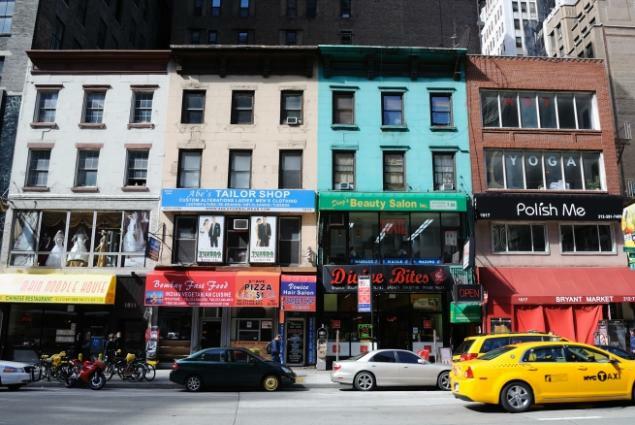 – Not every equity crowdfunding investor has a Facebook or wants one either. 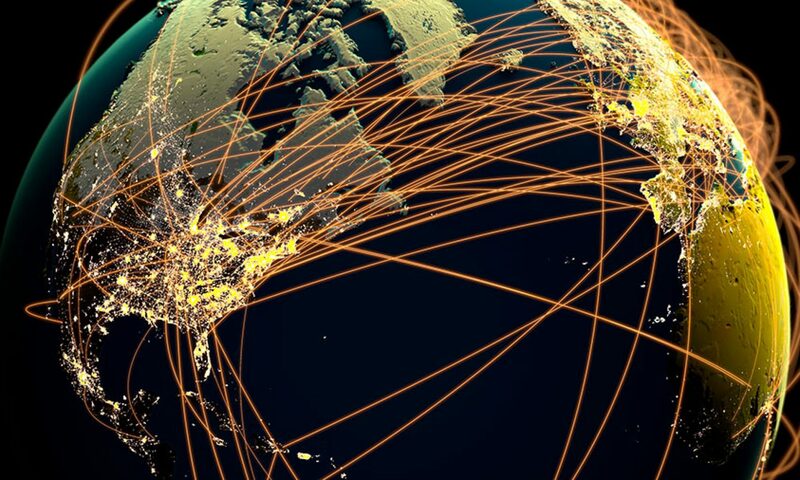 – Security issues can easily arise. While Facebook is actually somewhat secure. It wouldn’t take much for information to get in the wrong hands with that savy equity crowdfunding investor leaves his social media account open on a public computer and forgets to log out. The regulatory response came after AngelList requested its own assurance from the SEC that the agency wouldn’t pursue enforcement action against its investment platform, AngelList Invest. In its letter to the agency, AngelList noted that it was going to form a limited liability corporation that would serve as investment advisors, and would operate a platform through which accredited investors would be able to put money into startups. 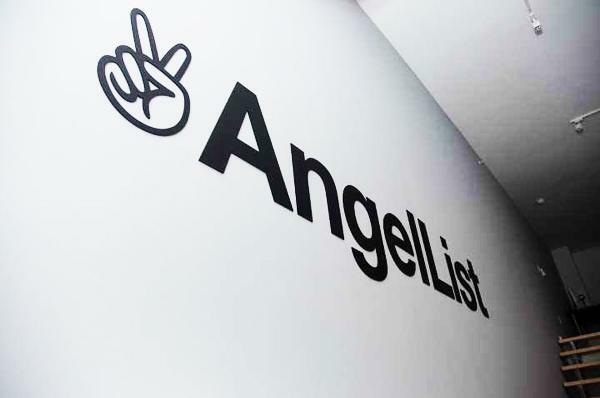 Like other crowdfunding investment platforms that are popping up, under AngelList’s plan, the company would introduce individual investment vehicles for each portfolio company that its users invested in. According to the filing, AngelList Advisors would determine whether to create an investment vehicle for particular startups, then negotiate the terms of the investment for the larger pool. It would also exercise all voting rights for the investment vehicle and decide on whether it should distribute cash and marketable securities to investors, subject to any lock-up agreements or similar restrictions. Already, AngelList is being used to help raise funds for some companies and funds, through itsinvesting tool. Open only to accredited investors, the tool lets users put as little as $1,000 each into startup companies that it’s created an investment vehicle for. The whole idea is to allow a larger number of individual investors to make small investments in interesting startups, but to do so in a way that reduces the friction of most funding rounds today. Under current SEC rules, startups can’t advertise or announce that they’re raising funding, which means that investors might not even know that they can put money into a certain company. And, in a sense, to increase the efficiency with which startups can get funded. 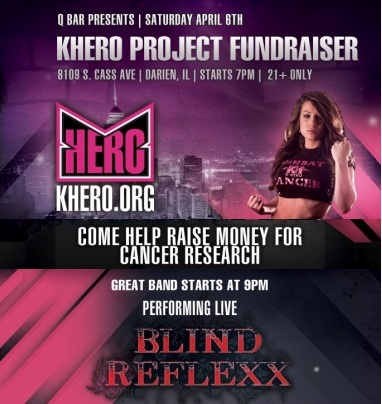 Chicago, Ill – April 1 2013 To celebrate the end of it’s crowdfunding campaign effort “The KHERO Project”, http://www.indiegogo.com/projects/the-k-hero-project-help-us-fund-cancer-research K-HERO clothing along with the Q Bar is proud to present Blind Reflexx Live, Saturday April 6th at 7pm. Money raised will go to Cancer research, walk the Red Carpet with celebrity guests, 11p toast in honor of Cancer survivors and at 9pm watch Blind Reflexx. All in support of raising money for K-HERO’s fight against Cancer. Moved and determined, Brent decided to make it his life mission to continue her struggle and fight cancer to honor his mother. In 2009 Brent left a good paying job and started K-HERO Clothing Company with borrowed money and credit cards, he has never looked back. Every year K-HERO gives thousands of dollars to cancer research, and works with helping kids with cancer and their families. With the funds raised K-HERO will increase it’s inventory and purchase professional equipment to print its own shirts. Many of these shirts will be new designs for men, women, and kids, designed by young designers who just finished school or have not had a chance to shine in the industry. K-HERO also has plans to open a retail store in the Chicago area we further plans to open a second retail location in Las Vegas in 2014. 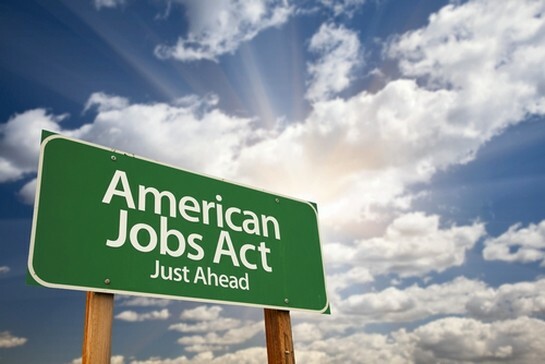 It’s hard to believe that it was almost one year ago (April 5,2012 to be precise) that President Obama signed the JOBS Act into law. At the time, Obama noted, “Because of this bill, start-ups and small business will now have access to a big, new pool of potential investors—namely, the American people. For the first time, ordinary Americans will be able to go online and invest in entrepreneurs that they believe in.” Equally hard to believe for me personally is that it’s been almost one year since we launched CircleUp, which has quickly grown into the largest equity-based crowdfunding website in theUS. 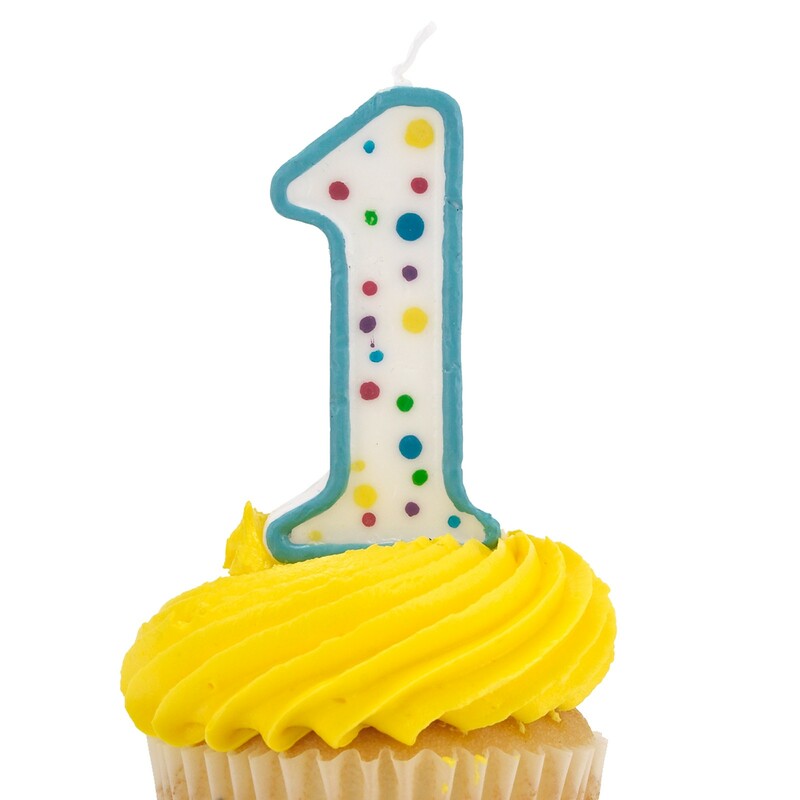 However, while the one year anniversary of the JOBS Act is upon us, the law’s key provisions, namely Title II (general solicitation) and Title III (equity crowdfunding for unaccredited investors) are still not written. As a quick refresher, the general solicitation provision will allow companies raising money to broadly advertise their raise to customers, consumers, suppliers, etc. Unaccredited equity-based crowdfunding will allow investors making less than $200,000 per year to invest a limited amount of money into private companies in exchange for equity. With unemployment still well above 7%, we recognize the urgency of implementation of the JOBS Act; it will provide a much needed boon to the U.S. economy by giving early stage companies access to capital. We are also fervent believers that the financial services industry needs disruption. The primary technology still used in most private company capital raises is email and Microsoft Excel. Fundraising usually takes the lion’s share of an entrepreneur’s’ attention for 6-12 months at a time when her company needs her attention the most.